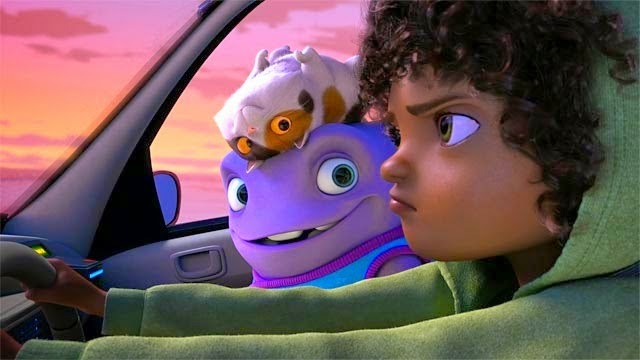 It looks like Dreamworks Animation is still in business as their latest production, Home, unexpectedly raked in $54 million, to take the top spot at the box office this weekend. 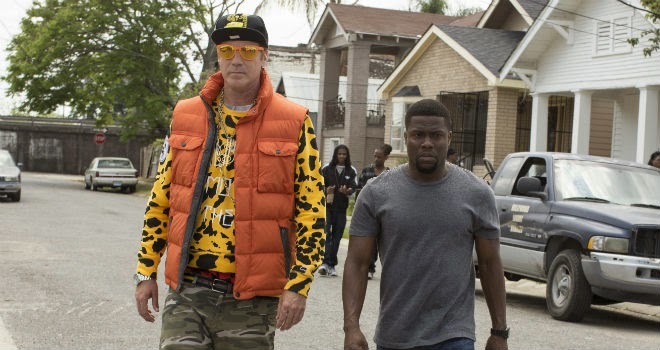 The Will Ferrell and Kevin Hart comedy, Get Hard, had to settle for a strong second place ($34.6 million). Hit Factor: Will Ferrell and Kevin Hart. Flop Factor: Will Ferrell's movies have been more "looks funny, but I'll wait for Netflix"
Hit Factor: Only animated flick out in a some time. Flop Factor: Doesn't help that Dreamworks recently laid off a lot of employees. The Second film in the Divergent series, Insurgent, easily topped the box office this weekend ($54 million). It's just behind the original Divergent's $54.6 million, which debuted a year ago this weekend. The other wide release debut this weekend, The Gunman, was off target (I had to) with about $5 million. 2015, so far has been the year of the female, as movies like Insurgent, Cinderella, and 50 Shades of Grey all have dominated the box office. A couple of new movies hit theaters this weekend, vying to dethrone Cinderella. Hit Factor: Tweens need another franchise to look forward to as The Hunger Games comes to a close. Flop Factor: Reviews seem to be closer to the Twilight Series than Hunger Games. Flop Factor: Sean Penn as a lead action star? 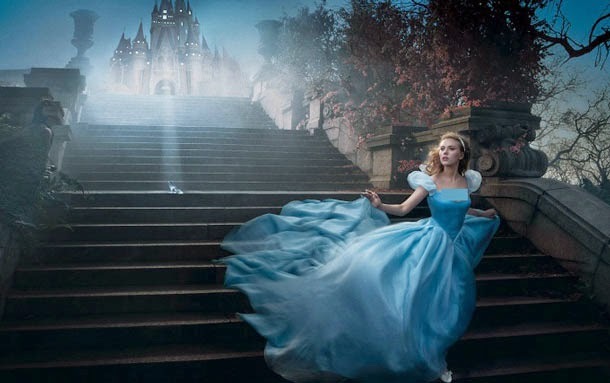 Disney's magic fairy dust helped Cinderella dominate the box office this weekend ($70.1 million). As Maleficent proved, there's a huge appetite for live action versions of once Disney classic animation. As for the Liam Neeson flick, Run All Night, well… $11 million is all I can say. 2015 is proving to be a rather finicky year, as there seems to be lots a huge openings (American Sniper, 50 Shades, Cinderella) contrasting with lots of huge flops (Mortecai, Jupiter Ascending, Seventh Son, Chappie). So, I'm guessing this might be the trend for the rest of the year. Hit Factor: Maleficent did extremely well. Flop Factor: Can Disney pull the same amount of audience without Angelina Jolie? Flop Factor: People might be getting exhausted of Taken 6, 7, or whatever number this is by now. 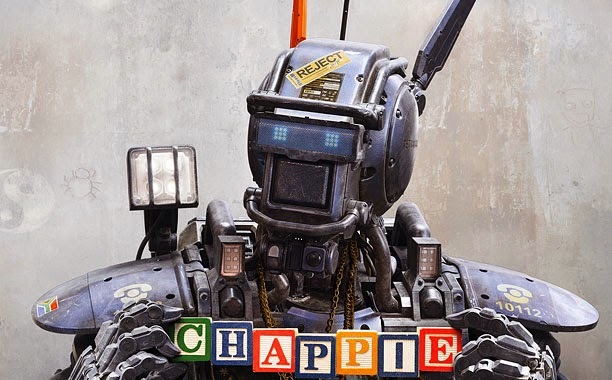 Luckily, Neil Blomkamp already booked his next gig, the Alien sequel, as Chappie's lackluster debut ($13.3 million) didn't really set the box office on fire despite finishing number one. I guess it wasn't as bad as Vince Vaughn's comedy, Unfinished Business, which took in even worse: $4.8 million, for a 10th place debut. Yes, that's behind The DUFF's $4.9 million on it's third weekend. Hit Factor: From the director of District 9… also, it's rated R.
Flop Factor: Also directed Elysium, though, I still found it entertaining. People may think it's a Short Circuit reboot. Flop Factor: Seems like the last few Vince Vaughn movies has the "I'll wait till DVD" feel. The Will Smith con movie, Focus, took the top spot this weekend with about $19.1 million while Fifty Shades of Grey tumbled to 4th place with $10.9 million. Kingsman ($11.8 million) and SpongeBob 2 ($11.2 million) are still holding strong at 2 and 3.